Is he finally going to put a ring on it? Queen Elizabeth has reportedly granted permission for Prince Harry to propose to his girlfriend Meghan Markle. "The way it's going, the engagement will probably happen this year. Harry has got approval from the Queen to propose to Meghan, he's already had those conversations with Her Majesty. An engagement is imminent," a source revealed. The queen and her grandson, who is fourth in line to the throne, are incredibly close, so this blessing was probably one of the final hurdles before a proposal. It has also been recently confirmed that Harry can marry Meghan at Westminster Abby after months of uncertainty due to a longstanding rule that divorced people can't get married in the Church of England. A handful of royal weddings have taken place at Westminster Abby, including Duchess Kate and Prince William's. All signs point to marriage now! Prince Harry and the "Suits" actress, who have been dating for almost a year, made their first appearance at a public event just a couple of weeks ago at a polo event that he was playing in, a telling sign of how serious they really are. The couple looked totally loved up and cameras even managed to catch them packing on the PDA. Things couldn't be better for Meghan, 35, and Harry, 32, who both have racked up a ton of frequent flier miles the past couple of months as they can't stand to be away from each other for too long. Markle currently lives in Toronto, where "Suits" is filmed, but she has frequently made trips to London. 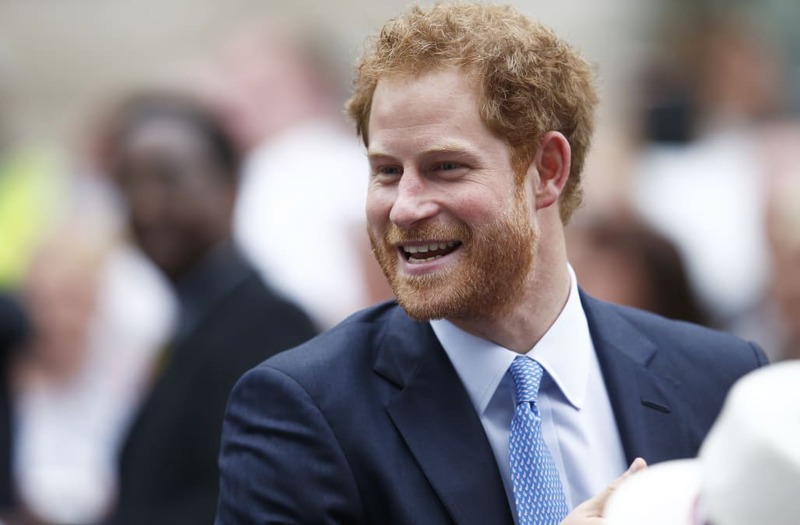 Prince Harry has also made a handful of visit to Toronto when his busy schedule allows. Markle just touched down in London on Wednesday for Pippa Middleton's wedding this weekend. And though all eyes will be on Pippa, Meghan will definitely attract some attention.